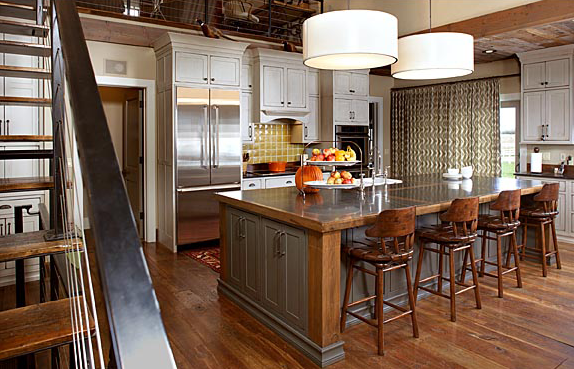 You are ready for a new kitchen, but what does a kitchen remodeling cost? You and your kitchen are on the outs. It’s just not working for you. There may be little storage, poor counter space, doors not operating, or missing hardware; or maybe you just don’t like the style of those dated cabinets. Remodeling conversations start here, however, they don’t end here. There are many other items that will be a part of your total remodeling budget. Sink - what type of sink would you like? Undermount, drop-in, stainless, divided, copper, farmhouse? Under cabinet lighting - is there existing wiring, or will new wiring be necessary for the upgrade? Do you want LED? When you begin the process of kitchen remodeling, the best approach is to plan well in advance before the demo begins. With proper planning you should have a clear idea of your kitchen remodeling cost to determine the total investment needed for completing your kitchen remodel without financial surprises. To gain a better understanding of the cost associated with your remodel, give us a call. Revolution Fine Kitchens + Baths provides free initial estimates for your kitchen remodeling projects.